at the Oakdale Theatre in Wallingford, CT.
magical performers throughout the night. captured some awesome lifetime memories! 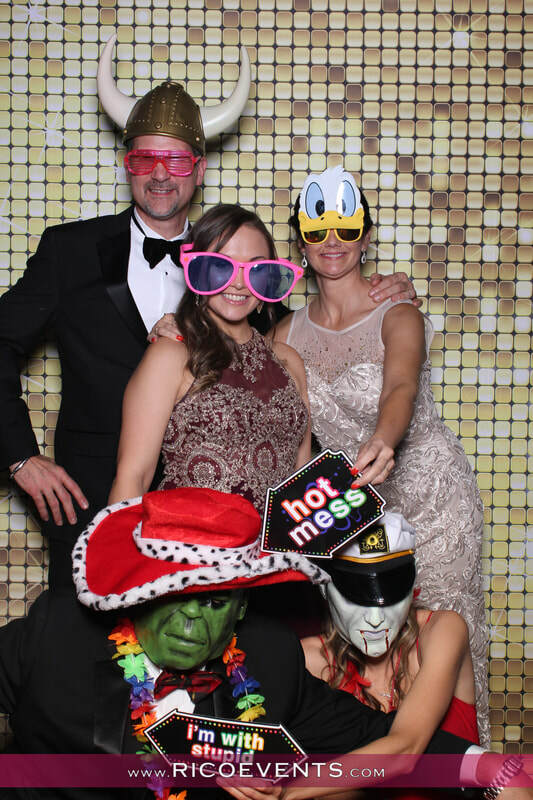 The complete photobooth gallery is now available. Click HERE to launch the photobooth gallery. Also LIKE our Facebook page for future releases. Follow our Instagram page, click HERE.